As the capital city and the most crowded city in Indonesia, Jakarta has so many buildings for offices and government services. Sometimes citizen need open space to relax and enjoy the fresh air or just for socialized. West Jakarta has many open spaces for you. Check out these list! 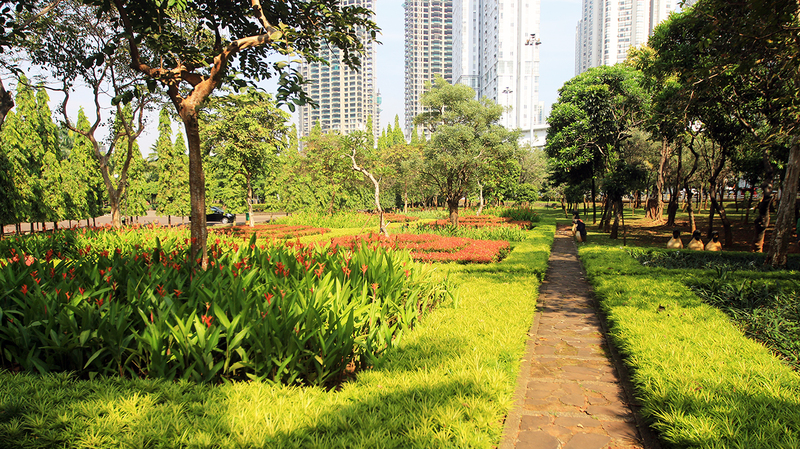 This park has 1.5 hectare area inside Podomoro City Superblock and connected to Central Park Mall, the famous mall in West Jakarta. This park has a large fish pond with many fishes and turtles. You can take your pet for walking here and met another pet owner. Tribeca Park also has dancing fountain and often used for some events or mini concert. 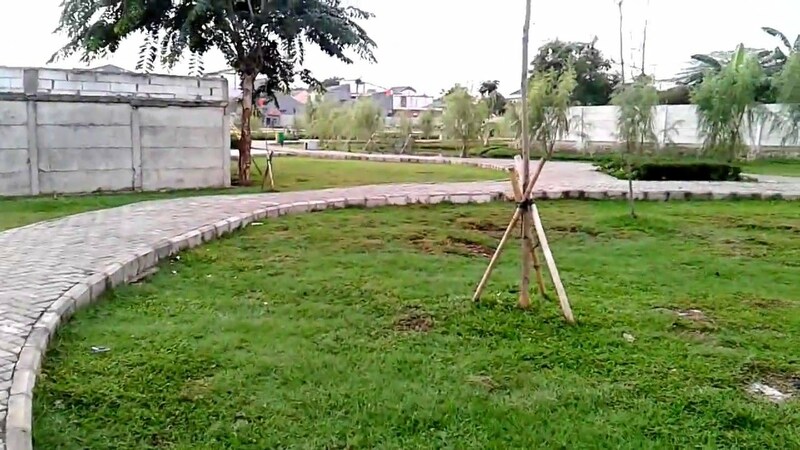 Cattleya Park, also known as Tomang Park, located near Taman Anggrek Mall. You can freely enter this park and exercise with some simple exercise machines or just jogging in the morning. Cattleya Park is not really crowded and often used for film shooting location or gathering event. 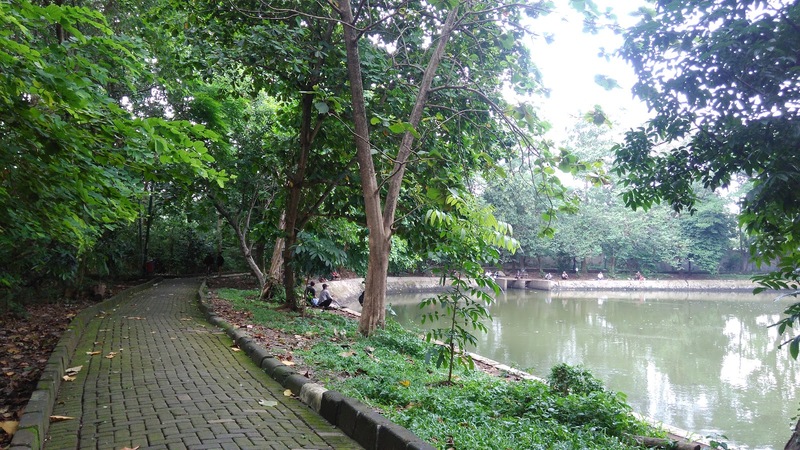 Srengseng Urban Forest is the bigger open green space in West Jakarta. It has 15 hectare area with children playground, fresh lake, open stage, food and beverages stalls, and wall-climbing facility. You can enjoy this park for jogging, walking, or just relaxing. Palmerah Park is located inside DPR residence, Palmerah. Actually, it is just a small park. Maybe you can’t jog here, but your kids can enjoy the children playground. This park also has some simple exercise machines, reflection area, and many street culinary. If you happen to live near this park and craving for some afternoon snacks, you can easily find it around Palmerah Park. This park is a new park and officially opened for public from 2014, so the trees is still not lush. Wijaya Kusuma Park is located at Jl. Wijaya Kusuma Duri Kosambi and has 1.5 hectare area. The visitors can enjoy the jogging track, basketball court, children playground, fishing at the small lake, or just walking and enjoy the fresh air. 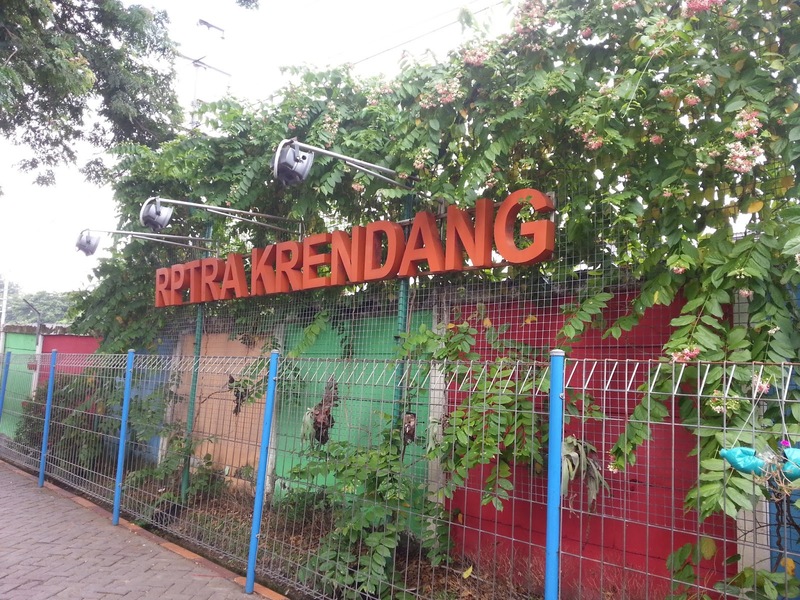 RPTRA (Ruang Publik Terpadu Ramah Anak) is an open space for children where the concept is about kids safety and comfortness. 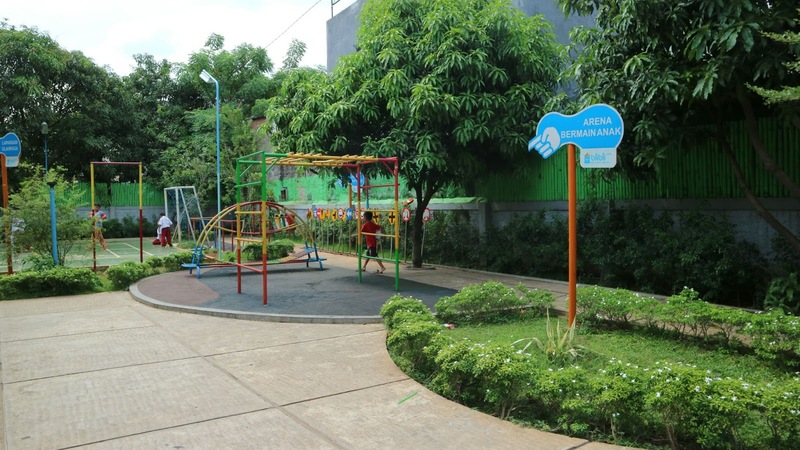 Jakarta has more than 200 RPTRA and RPTRA Mawar is a spacious park located near Kosambi Baru residence, Duri Kosambi. It has 2300 square meters area and you can find children playground, library, function room, jogging track, mini soccer field, pingpong table, badminton court, reflection area, canteen, and toilet in this RPTRA. Not just kids, teens and adults can also enjoy this park. This RPTRA is located near Pesakih flats and Hasyim Aysari Mosque, Duri Kosambi. It has 2000 square meters area and provides many public facilities like children playground, amphitheater, mini soccer field, library, nursing room, and public kitchen. If you want to visit this park, you can ride busway and stop at Pesakih shelter. There is feeder bus from Pesakih flats to the busway shelter in certain hours. RPTRA Meruya Selatan is located at South Meruya near Meruya Water Park. This park has 1700 square meters area and officially launched at 2016. Same as another RPTRA, you will find children playground, futsal court, basketball court, simple exercise machines, nursing room, minimarket, library, and disability toilet. This RPTRA is also popular for some small events or mini workshops. Sometimes, the government of West Jakarta will make some mini workshops for the housewives in the neighbourhood on how to make handcraft. Located at Jl Ratu Mawar blok L, RPTRA Kedoya Utara is very close to culinary center Greenville and Tanjung Duren. 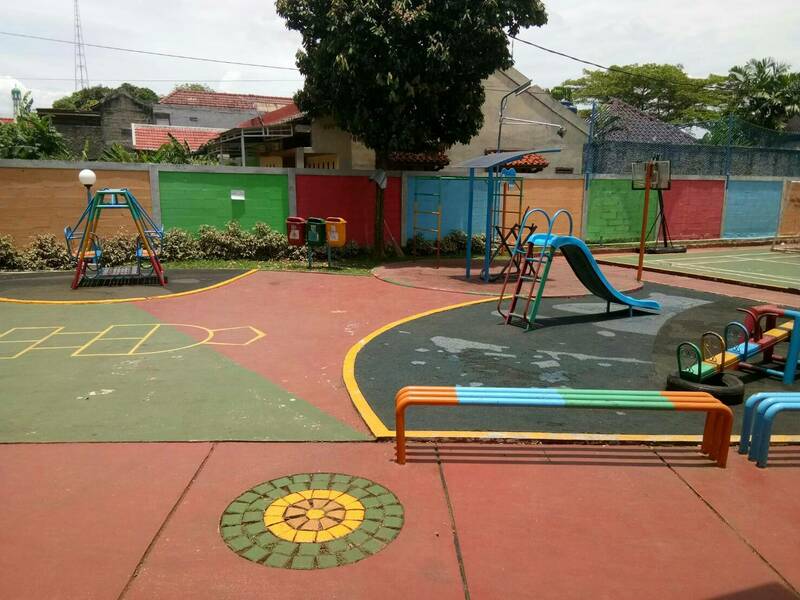 It has 1700 square meters persegi with many public facilities such as children playground, function room, nursing room, minimarket, library, disability toilet, pantry, sport yard, and free wifi. RPTRA Kedoya Utara also has schedule for free activities like painting, dancing, martial arts, and many more. It has 2600 square meters area and close to Duri KRL Station, Tambora. 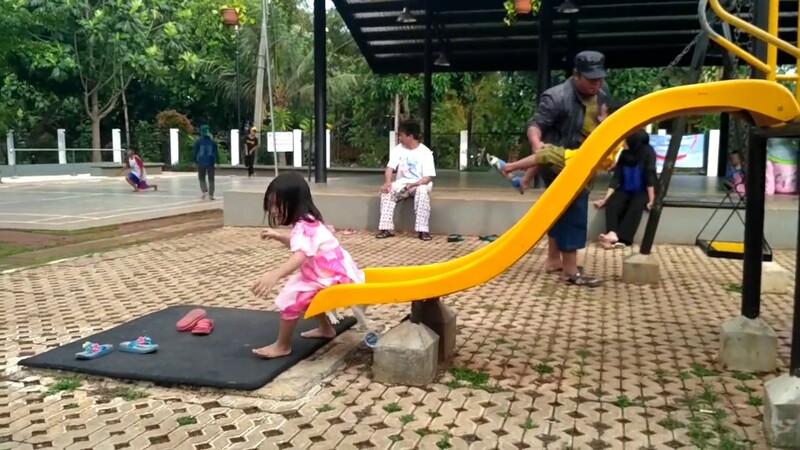 As well as the others RPTRA, RPTRA Krendang also has children playground, futsal court, basketball court, function room, amphitheater, nursing room, library, reflection area, minimarket, outdoor fitness machines, and disability toilet. There is a fun fact behind the making of RPTRA Krendang. Before the park was built, the resident of Krendang and Jembatan Besi were kept fighting each other. After the Krendang Park was open for public at 2016, you can say they are live in harmony now because they has so many activities together in RPTRA Krendang.